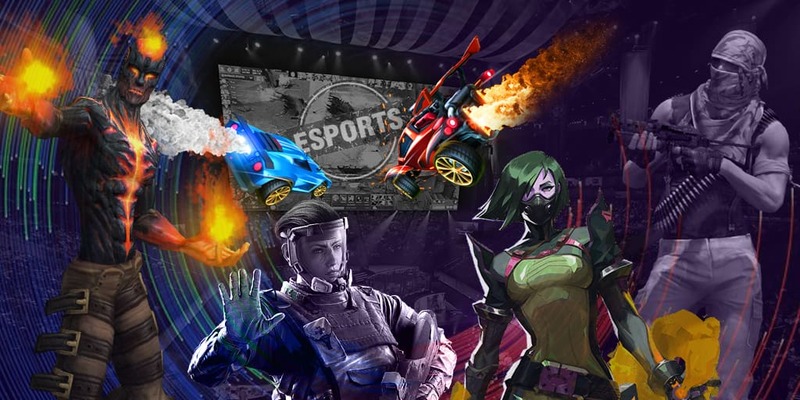 It’s not a secret that one of the most obvious reasons why the esports are so popular is a chance to earn on esports events. The majority of bookmaker companies receive payments through various payment systems but there are such bookmakers, which can take in-game items from such games as Dota 2, CS:GO, PUBG, and others as a payment. From whom will this way be good? This way might be used by people, which are far from the idea of bets in the esports and they want to try themselves in this business. Also, a payment with in-game items will fit those, who can’t or doesn’t want to bet real money on esports matches for some reason. What are the pros and cons of such kind of bets? The main advantage of bets using in-game items is a low barrier to entry. Many websites don’t have a minimal bet, which allows betting using items, which cost 5 cents and to try to earn money. The second advantage of such bets is an easy way to vary your inventory with a help of winning and without losing your money. Let’s say you are tired of some weapon in CS:GO and you would like to risk to receive one more. If you are lucky, you will receive something like M4A1 but if you are not, you will lose what you don’t need. The main disadvantage of such kind of bets is that betting using in-game items from Dota 2 and CS:GO, you can only withdraw these items without having a chance to convert them to money. The second disadvantage of betting using items is Valve’s attitude towards such kind of business. The developers of CS:GO and Dota 2 have fought and keep fighting with bookmaker companies, which take bets in the form of in-game items. The third disadvantage is the randomness of a drop of one or another item. Having made a bet using a weapon that costs $1, you can’t control what you will receive in the case of a victory. Bets using skins from games is an opportunity to have fun and to try yourself in the world of bets on Dota 2 and CS:GO. It’s almost impossible to earn serious money here.